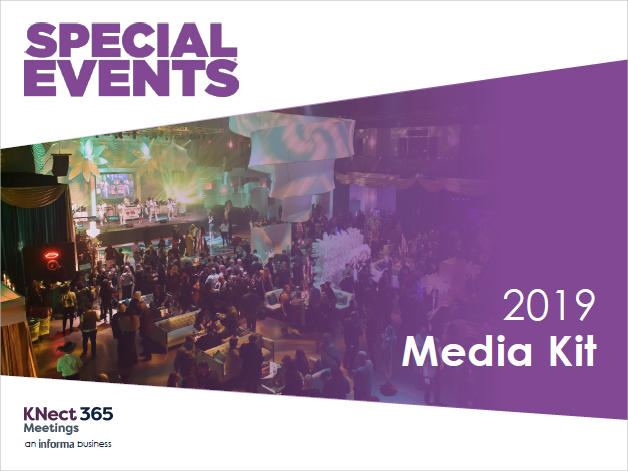 Special Events offers the capability to reach special event professionals via multiple platforms –no matter where they are. 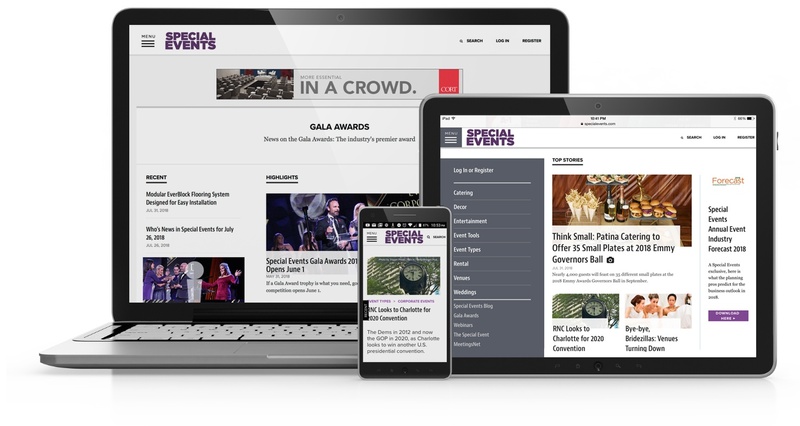 We provide the opportunity to reach event professionals via an integrated approach with multiple touchpoints. 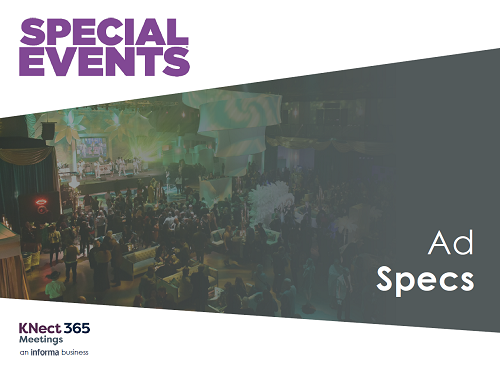 Special Events reaches event professionals worldwide who plan or manage special events in hotels, resorts, clubs, banquet facilities, conference and convention centers, and other event sites.